Reward Hardwood Closeout – Sale – Discounted items, Promotional Over Stock flooring at bargain prices. Reward Hardwood Flooring Sales, Bay Area CA | Concord CA | San Ramon CA | Danville CA | Dublin CA | Pleasanton CA | Alamo CA, Lafayette CA, Walnut Creek CA, Pleasant Hill CA and neighborhood. Come and look for the best prices on Reward Hardwood Floor Collections including Balboa, Horizontal and Vertical Bamboo, Strand Bamboo, Boca Birch Planks, Camino, Castle, Crown, DuraCork, Elements, Forge, Granada Birch, Grand Yukon, Heirloom, Napa, North Coast, Provence, Reflections, Savannah Classics, South Pacific . 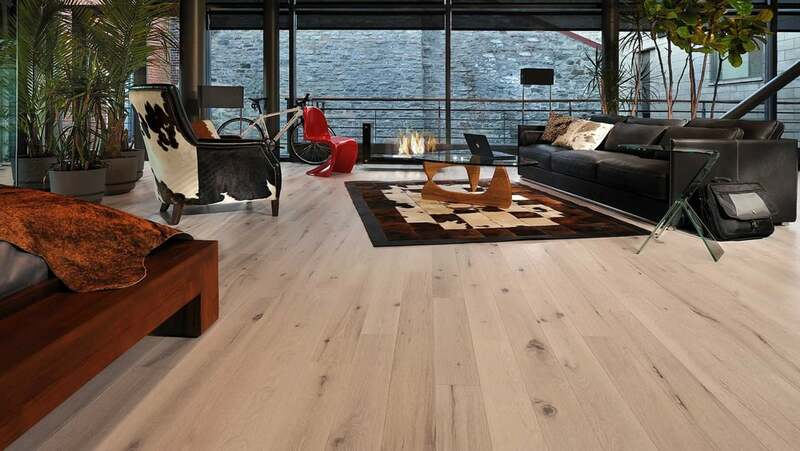 Exquisite wide-plank flooring in a variety of species and textures, with longer length planks at an exceptional value. The Castle Collection features hand-stained and double-stained colors for unparalleled depth and beauty. These stately weathered grays and classic dark tones were inspired by the British castles that are their namesakes, but will add elegance to even the most modern settings.